Three Muslim teenagers were assaulted in two separate xenophobic attacks in Berlin, German police said Saturday. In one of the attacks, two Syrian girls aged 15 and 16 were repeatedly punched in the face by an unknown male suspect in the Marzahn district late Friday, the police said, citing victims' testimony. The girls sustained injuries and were transferred to a hospital for treatment. In another racist attack, a 12-year-old girl was attacked by a female assailant for wearing a headscarf. 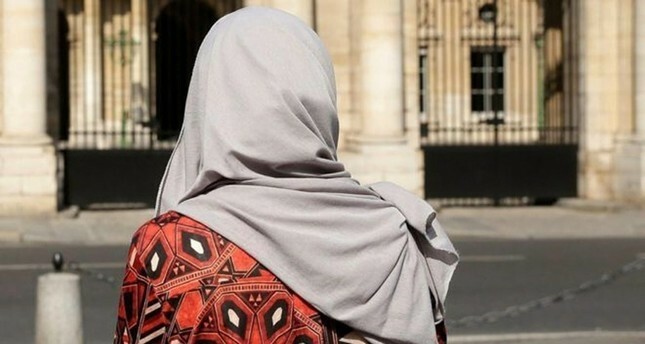 In her statement to the police, the young girl said the woman tried to rip her headscarf off her head and attempted to stab her with a bloody needle. The female suspect also threatened to use pepper spray before fleeing the scene prior to the arrival of police, the young girl said. German police launched official investigations into both incidents.